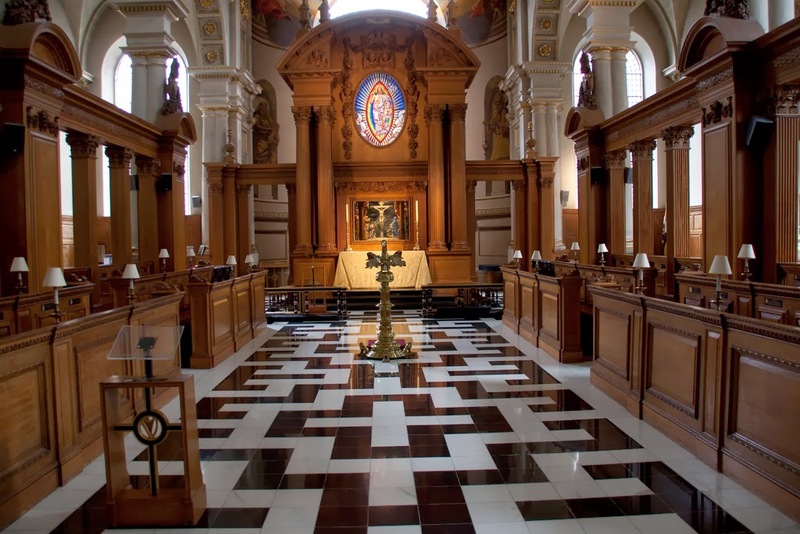 There really is no excuse not to attend a carol service at St Bride's Church in Fleet Street today, with not one but two taking place at 12 noon and 5 pm and all welcome to see in the season in an atmospheric Grade I Listed church designed by Sir Christopher Wren in 1672. Attendees can expect a range of traditional carols led by the St Bride's Choir, in front of the Christmas tree, in an experience sure to set them up for the holidays well. Call me trivial, shallow, cowardly, but I do have an excuse. Except for the few years I lived in the UK, I rarely find myself in northern Europe in winter. Partially because all universities and TAFE colleges in Australia give their staff and students holidays during our beach season (late Dec-late Feb). But...but I am seduced by Wren architecture and will be back in July. Have a creative and peaceful new year of living and blogging.